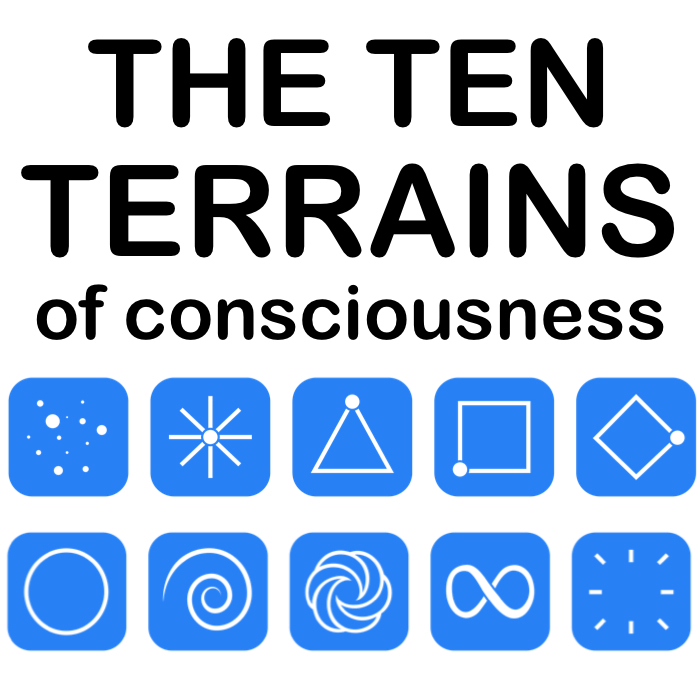 ﻿This short booklet contains helpful summaries of the 10 Terrains. 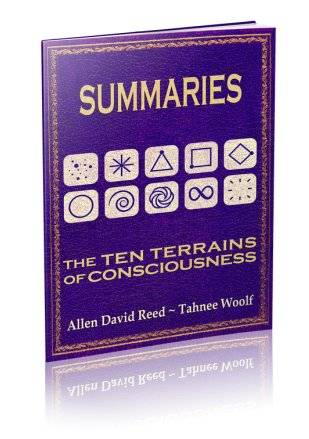 It is a handy resource guide for those of you who want to quickly recall the essential features of each Terrain Of Consciousness. For each Terrain, the booklet quickly summarizes: the ‘Journey’, the ‘Event Horizon Of Perception’, the ‘Story’, the ‘Strategy’, the ‘Lesson’, the ‘Gift’, the ‘Challenge’, the ‘Decision-Making Style’, the 5 ‘Key-Elements’, the ‘Collective Systems’, the ‘Self-Governance’ approach; and it also lists the ‘Core Features’ of that Terrain. This booklet is available on AMAZON KINDLE, which means you can read it on your computer, smart phone or any Kindle device. Only $2.99! ﻿CLICK THE BLUE LINKS TO BUY THIS HELPFUL BOOKLET!